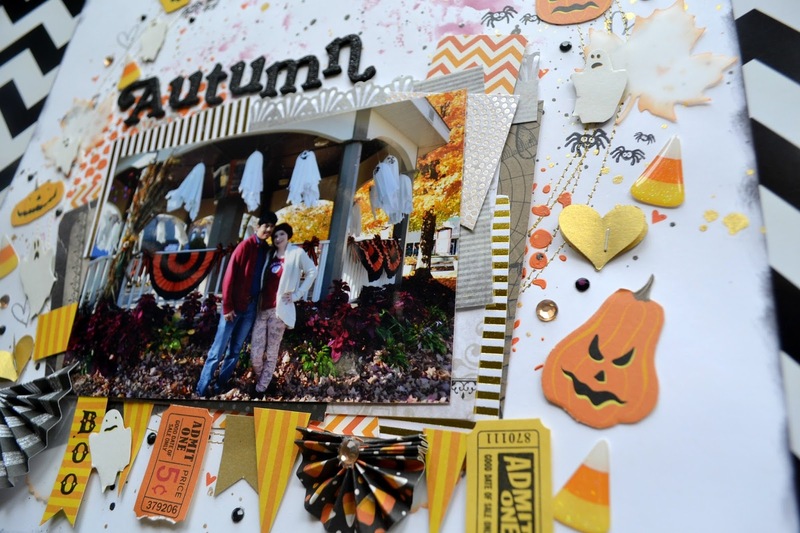 Oh my goodness, I*m so excited to share my autumn scrapbook layout for the Let*s Get Sketchy challenge. :) I had a ton of fun trying new techniques and working from the wonderful sketch by Bev Code. It took me about 2 hours over a few days to complete it, but it was so worth it because it is one of my favorites. There is a lot going on- gold circle stitching, water color, modeling paste, fussy cutting ghosts and pumpkins, color shine splatters, stamping and paper layering. I wanted to document this cute photo of my boyfriend and I on the downtown square all decked out for the trick or treaters. From the photo I pulled my color scheme I want to work with: orange and yellow in the trees and the rich maroon color in our outfits. I also pulled inspiration from the ghosts and the banner on the banister. After rummaging through my stash of Halloween/fall I realized I had practically nothing for the season except for a small Halloween Martha Stewart paper pad, candy corn stickers, a leaf paper punch, and a few stamps. 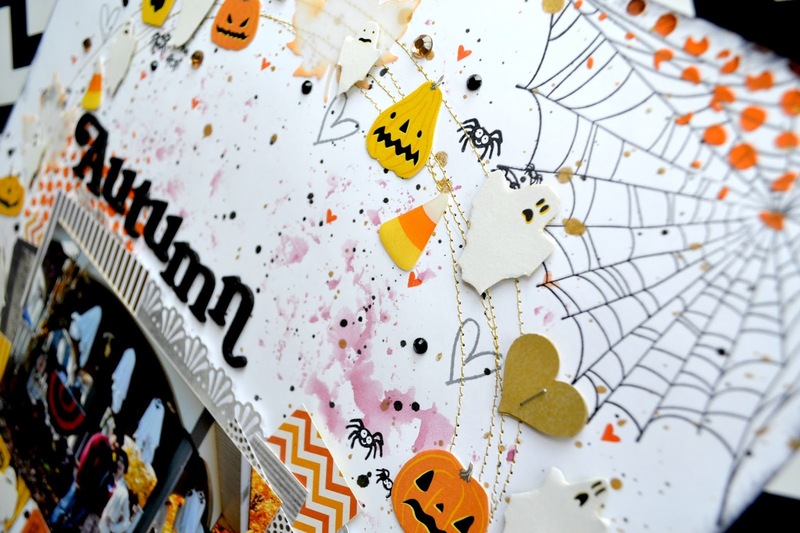 For my base I used white cardstock to allow me to add color more easily and have my dark photo pop off the page. 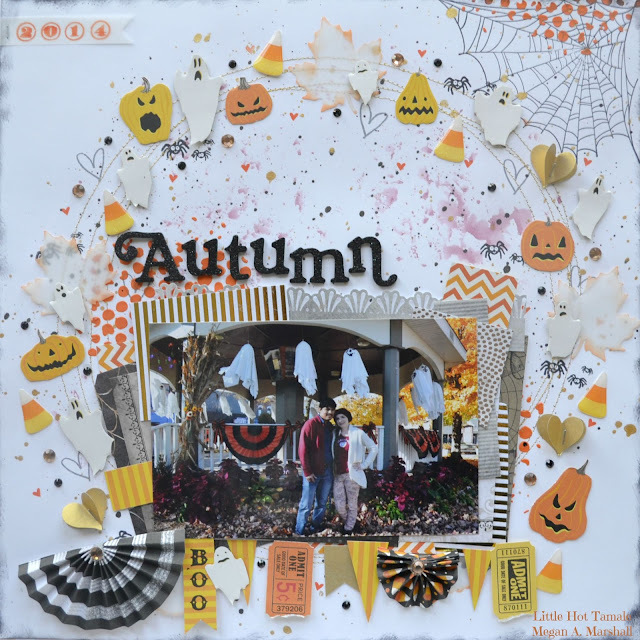 I tried to make a fun and whimsical layout by working in layers. 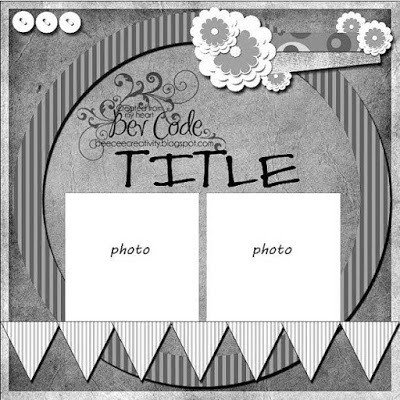 If you get a chance please checkout my process video for this layout. lol, I*m going to warn you though, I kind of had too much caffeine when I did the voiceover. Don*t forget to checkout Let*s Get Sketchy for their weekly challenges at http://letsgetsketchy.blogspot.com/. Hope you have a fantastic day and subscribe to my YouTube channel!